We have many years of experience in the trade and stock finance and have many funders in the North West. Whether you’re buying and selling cars in Liverpool or importing gold in Bolton, we can help. 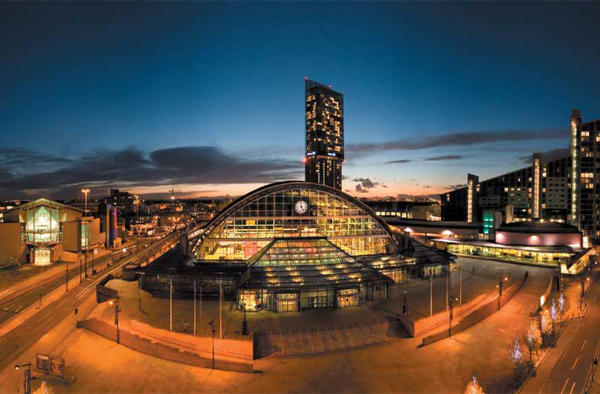 Trade Finance in North West – How can we help? A 3-6 month finance facility is available for most companies based in the North West seeking trade finance over the value of £60K, whether they are buying from abroad, or within the UK. At Trade Finance Global, we have an active presence in many economies around the world, our knowledge and expertise mean we can build bridges between exporter and importer, to create strong, proﬁtable relationships. Trade Finance is available on many products in the North West, from telecommunications and media right through to e-commerce finance. Our dedicated finance specialists will work with you to find the most appropriate finance for your business and arrange an appropriate payment structure or issue a Letter of Credit which suits your specific needs. Customer places order – The customer, or end client will place an order with your business. Your business seeks a supplier – The importer (your business or company) would find a supplier to fulfil the order. 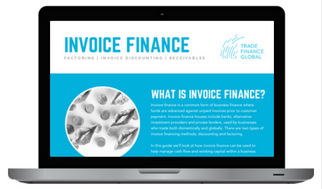 Get in touch with Trade Finance Global – The importer speaks to Trade Finance Global and finds the right funding solution for the goods at a competitive rate, to pay the supplier. We find the most suitable funder – The most suitable stock finance funder for the transaction either pays the supplier direct, provides a loan to the Importer, or provides guarantees such as an LC. Dispatching the product to your business – The supplier ships the product to your company, (the Importer). Fulfilling the customer order- The Importer provides the product under the customer order and the end customer pays for the product. We find the most suitable funder – The Importer settles the stock finance facility or the guarantee ends and the remainder is kept by the Importer.